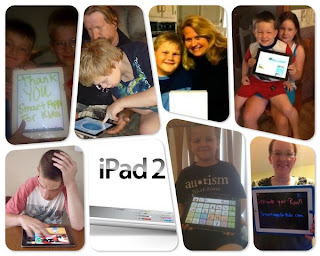 Smart Apps For Kids Is Giving Away An Ipad 2! This Would Be A Blessing To My Big Guy & Our Lives! 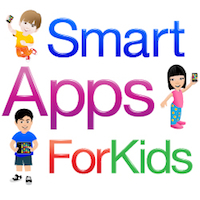 Visit Smart Apps For Kids To Find Out More!